A team from the Brigham Young University has discovered a way to slow down ageing. It’s not a magic pill or some kind of a miracle drink, but exercise. 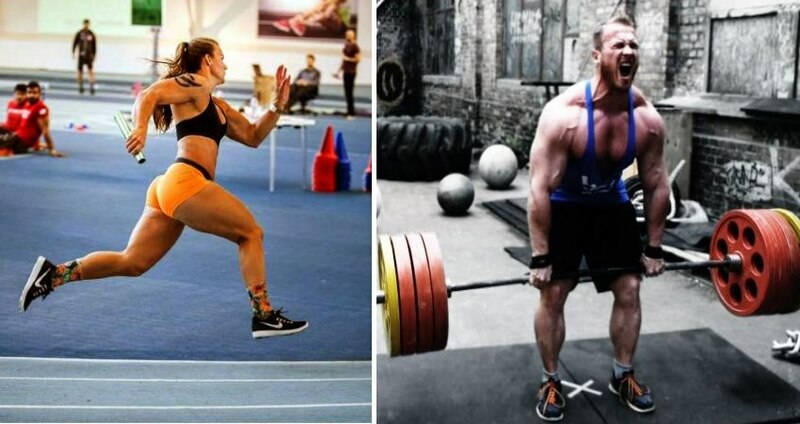 And not ordinary, but intense exercise. A new study has found that doing regular high-intensity exercise can slow down ageing by nearly 10 years. When it comes to prolonging your life, does this study carry any weight ? It is a fact that living an unhealthy lifestyle, makes our cells age a lot quicker than if we lived a healthy one. It shouldn’t come as a surprise, then, that this new study has concluded that exercise, of all things, allows our cells to age far slower than they otherwise would. Specifically, adults with high-intensity exercise levels, such as 30-40 minutes of running, five days a week, can keep our cells up to ten years younger than our actual age. Scientists say that it all comes down to our cells’ telomeres, which are the bits of protein that create the ends of our chromosomes. 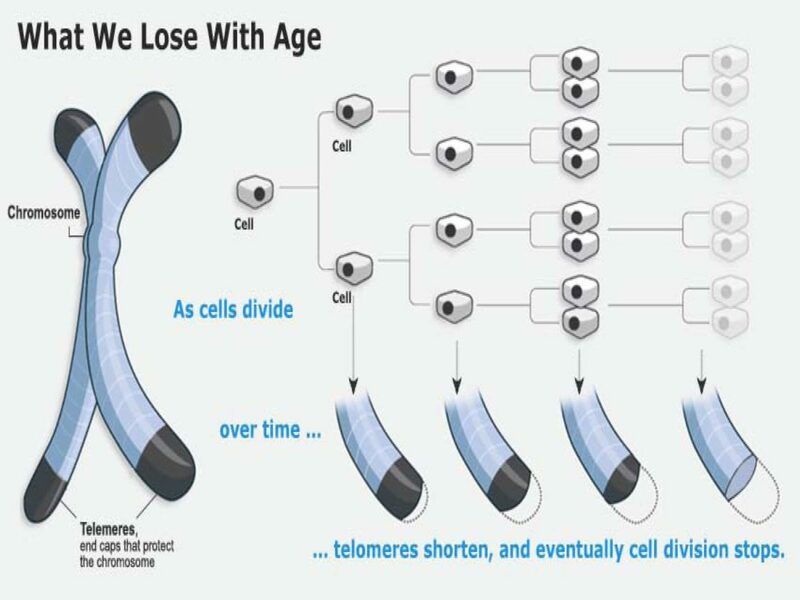 Every time a cell replicates, the telomeres get shorter. And the shorter they get, the more damaged our cells become. The study observed 5,833 adults and recorded their telomere lengths. Researchers found that those with the shortest proteins – and the greatest signs of cellular ageing – came from those who lived the most sedentary lifestyle. The ones with the longest telomeres did regular high intense activity. And it seems that only high intensity did the job of preserving the telomeres’ length. Things like brief walks or leisure bicycle rides showed no significant differences in telomere length. Or in plain english : sedentary lifestyle or moderate activity did nothing to slow down ageing. Although the youthful mechanism of telomere preservation is unknown, it’s likely because exercise suppresses inflammation and harmful chemical imbalances, both of which can damage chromosomes. So if you want to look younger and probably live longer you need to put some effort into exercise.